Let our ball caps identify your specialty in the field. 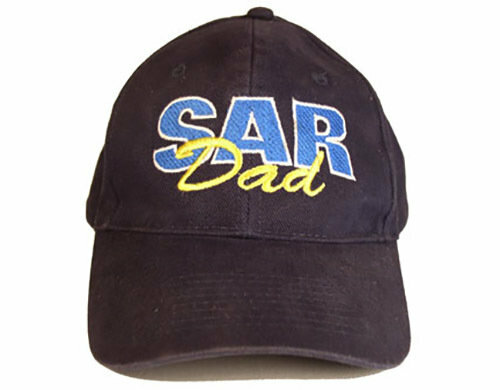 It is a six-panel, soft brushed denim hat, for every day use showing your support for SAR and fatherhood. It's Father's Day 24/7!